Thank you for your interest in our Academies Benchmark Report. Please complete the form below and you will receive your complimentary copy of the report. 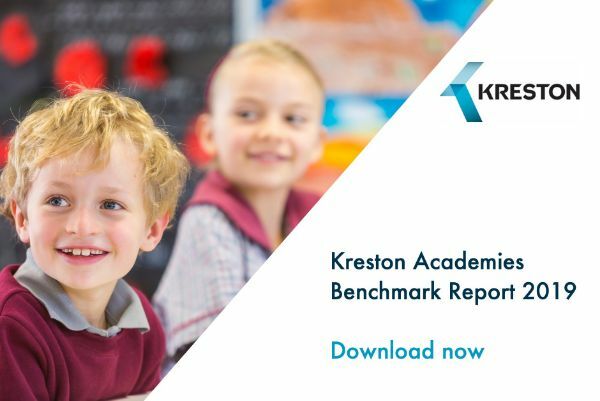 Please confirm you're happy to receive the Kreston Academies Benchmark Report 2019 report by email by selecting the below button.